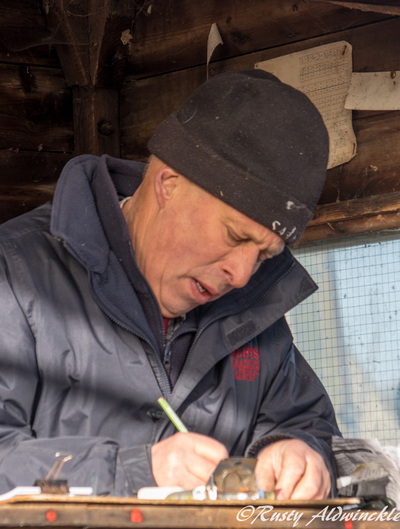 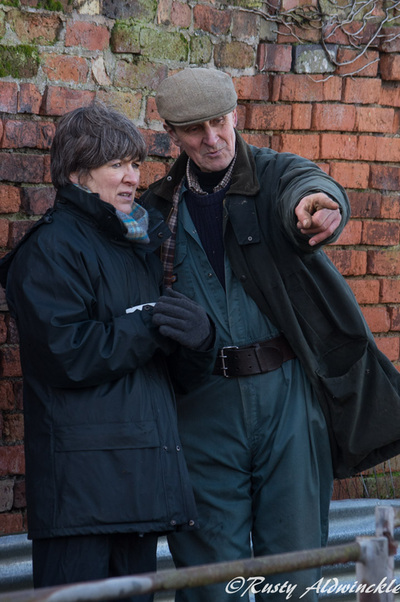 On a cold January morning I thought I'd venture out and take up the challenge of photographing people hard at work and I don't think there can be many harder ways to earn a living than as a farmer. 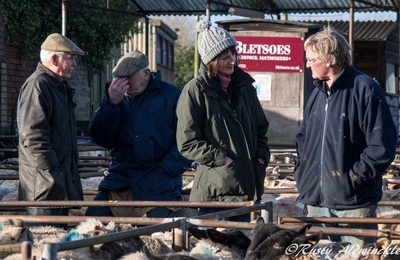 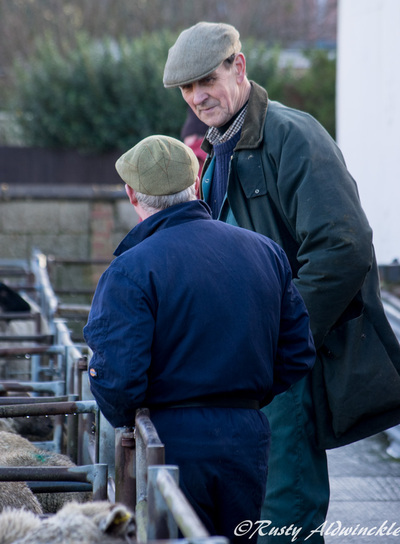 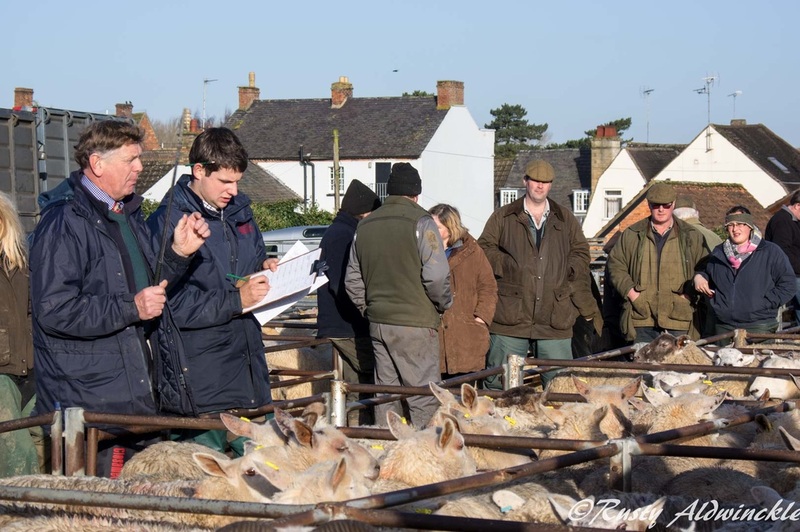 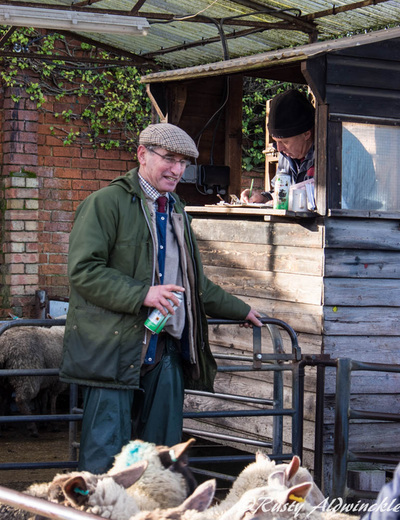 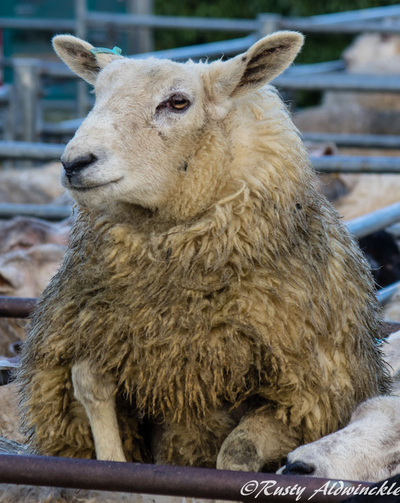 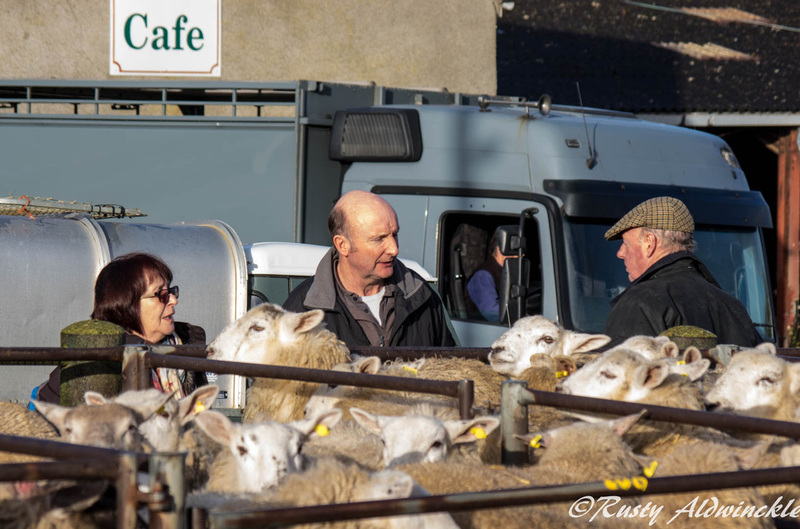 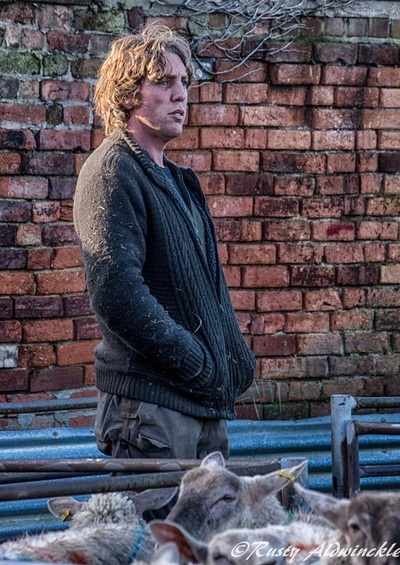 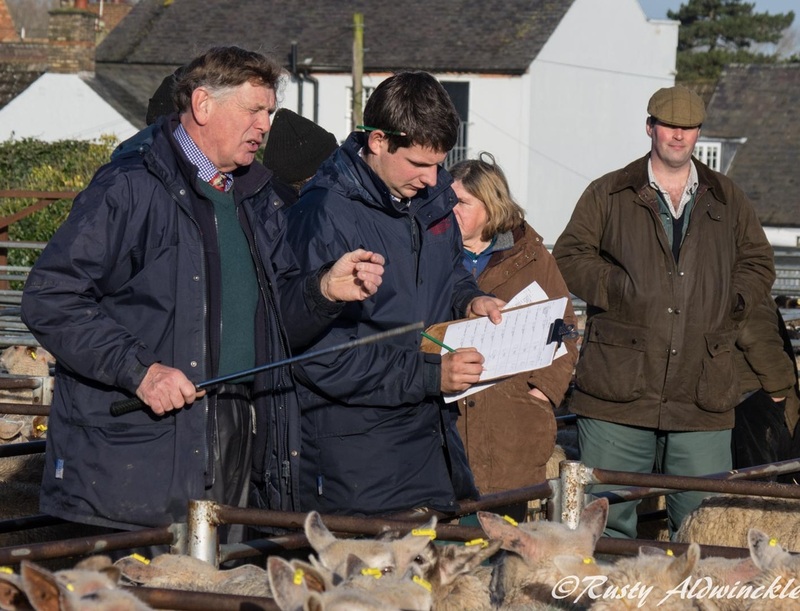 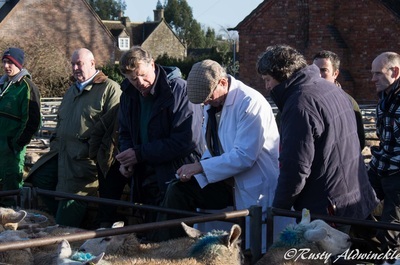 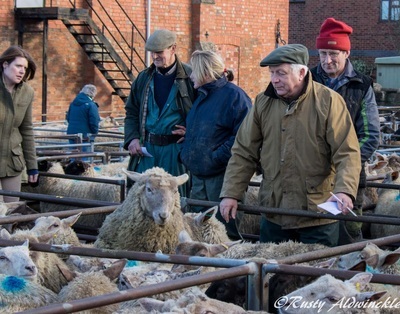 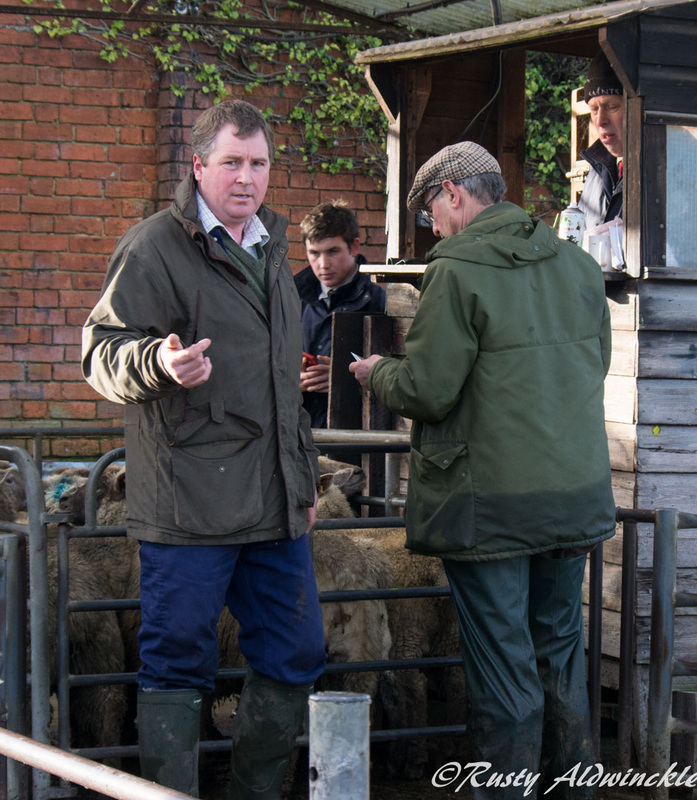 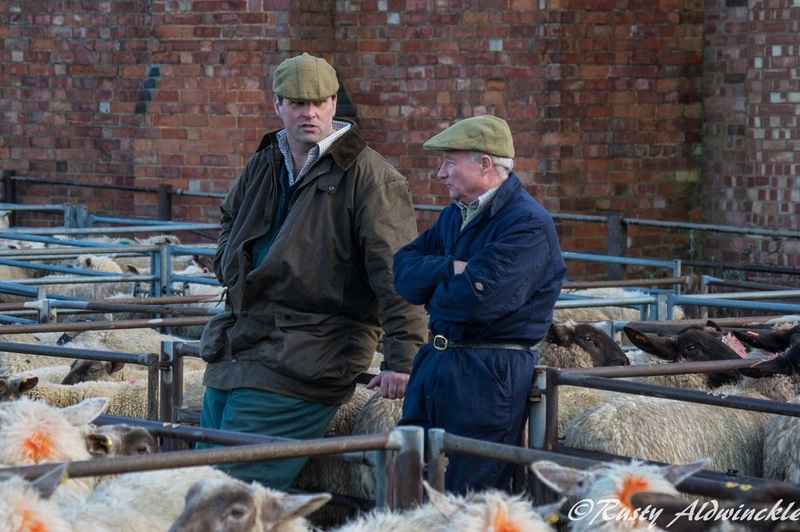 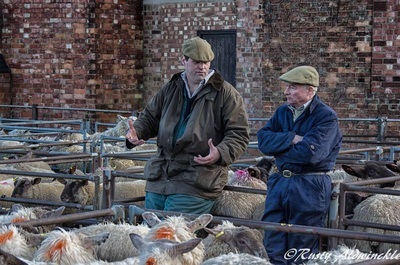 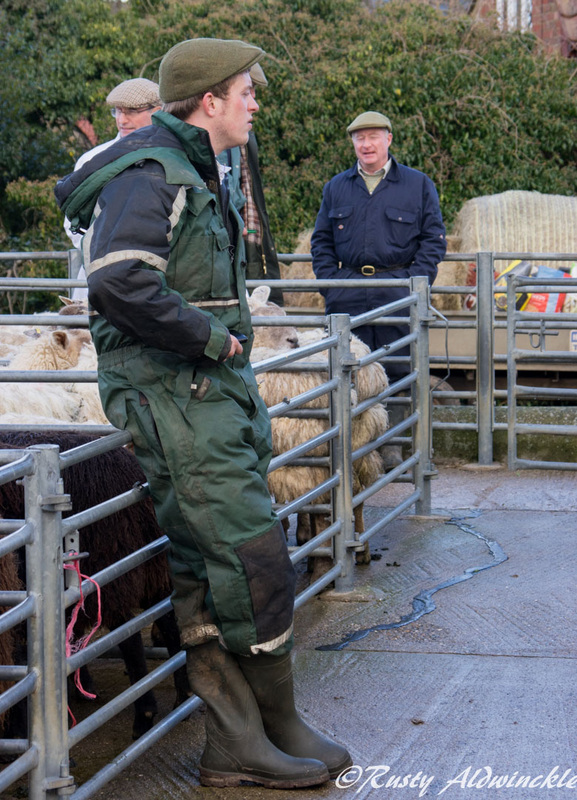 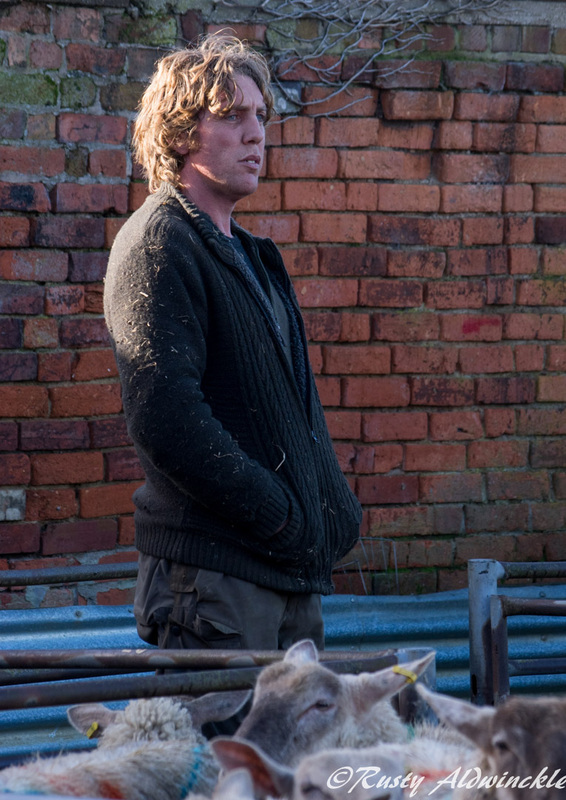 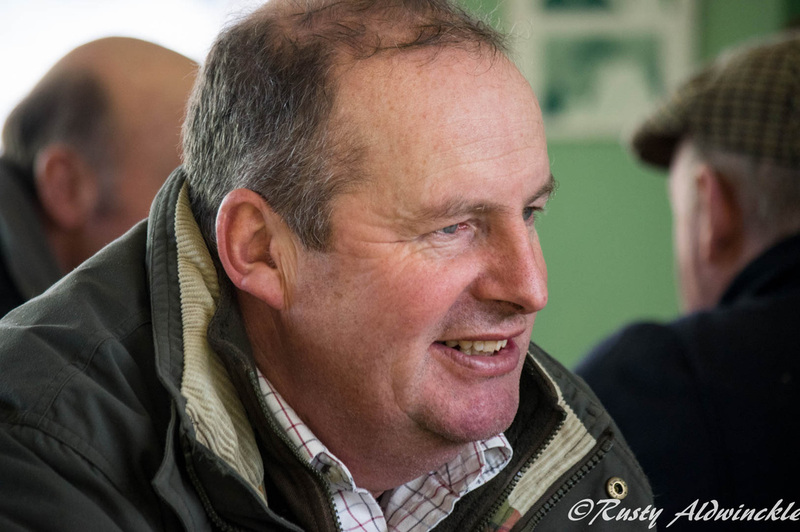 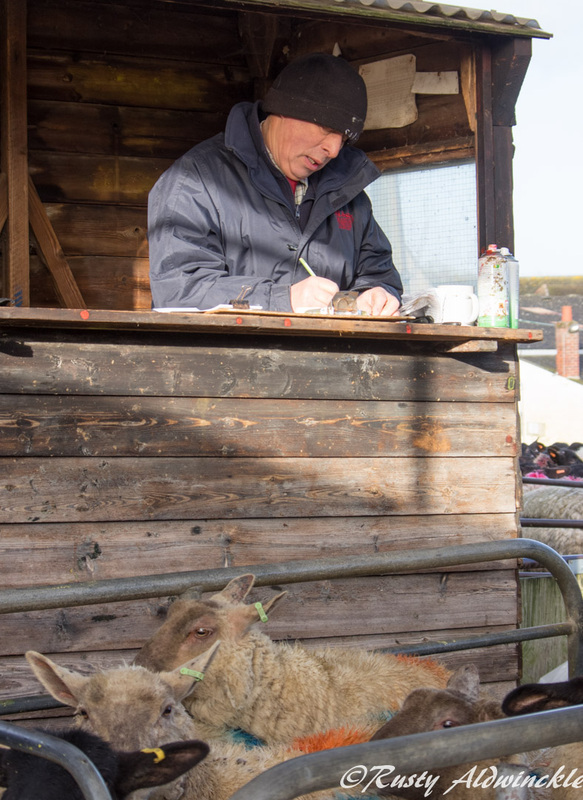 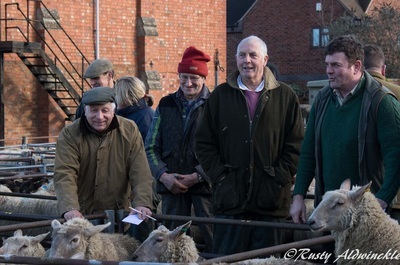 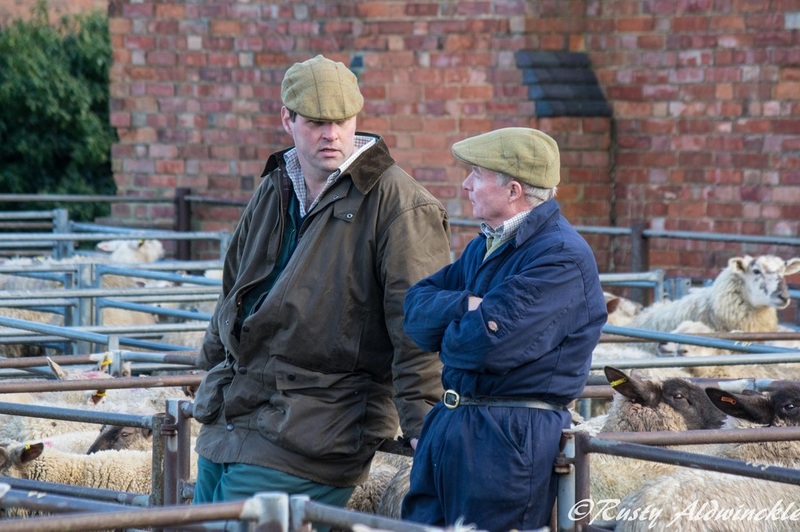 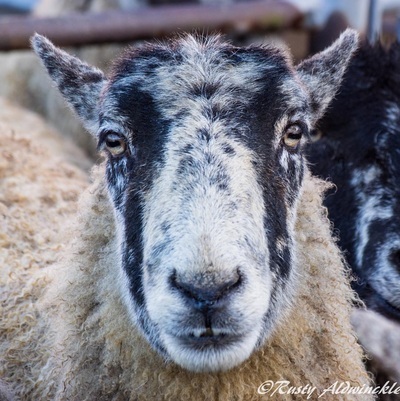 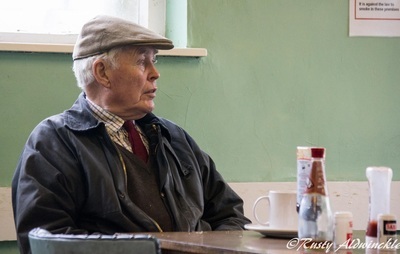 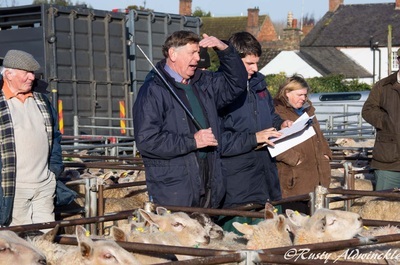 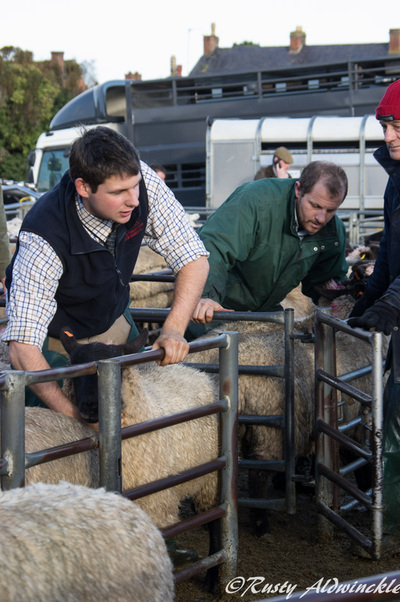 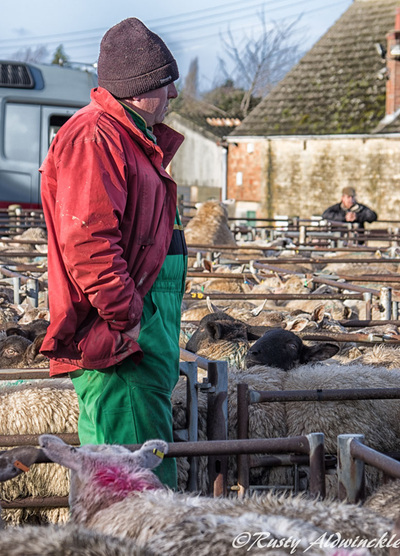 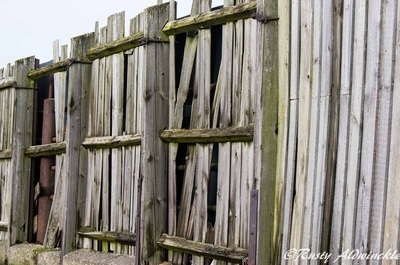 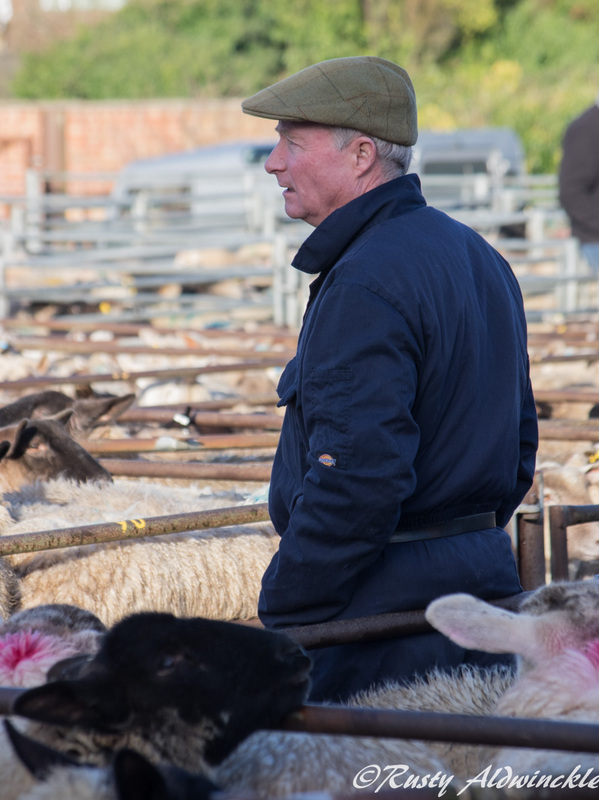 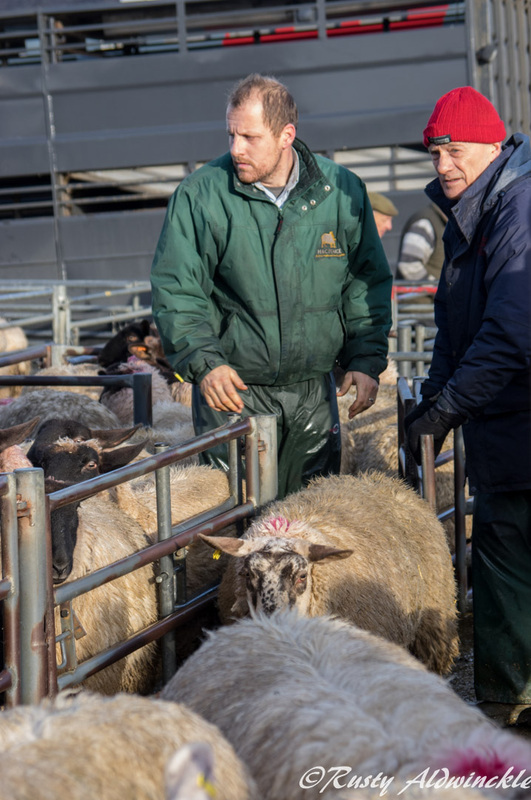 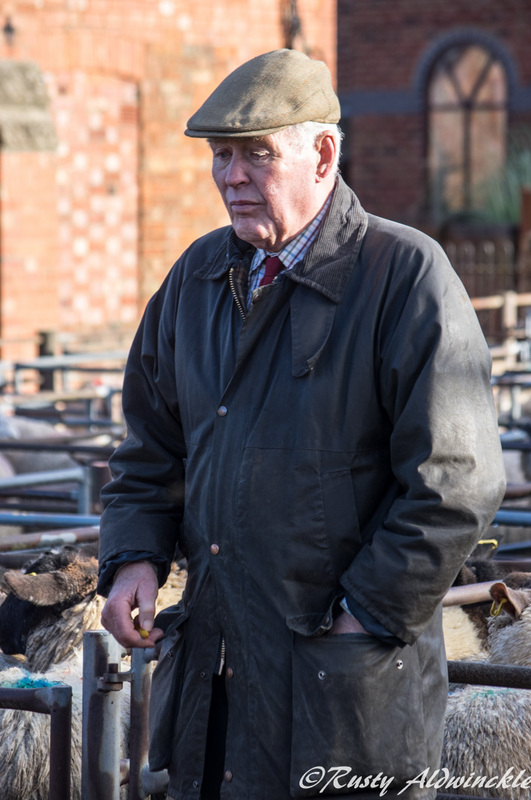 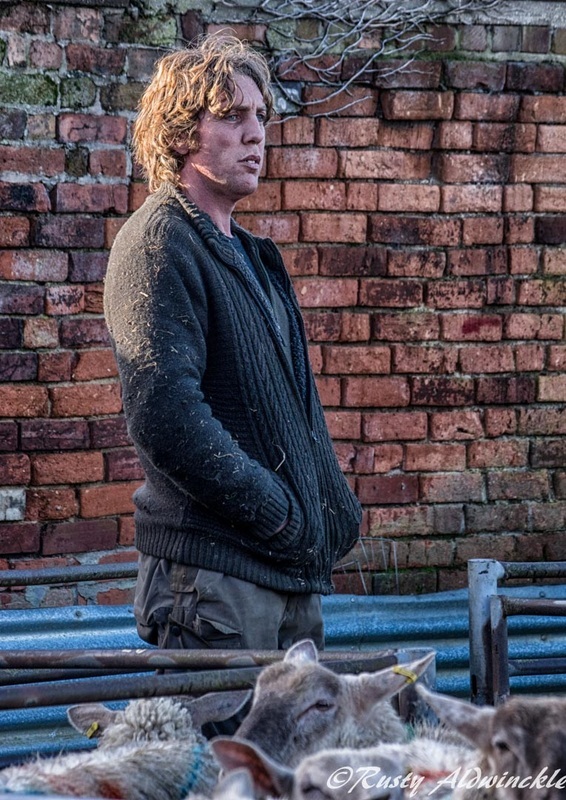 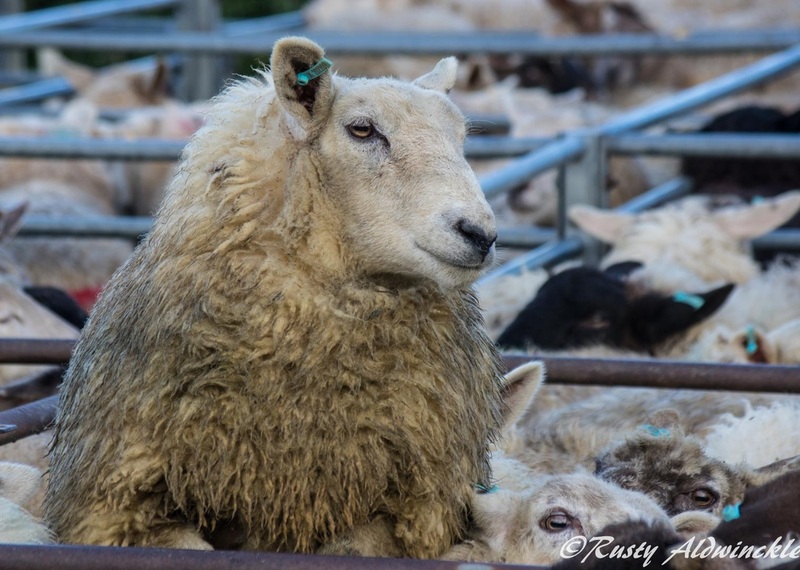 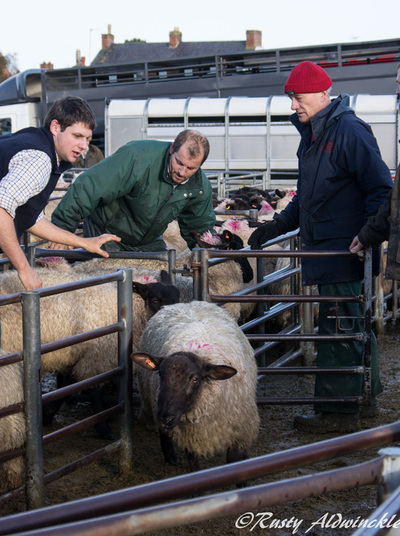 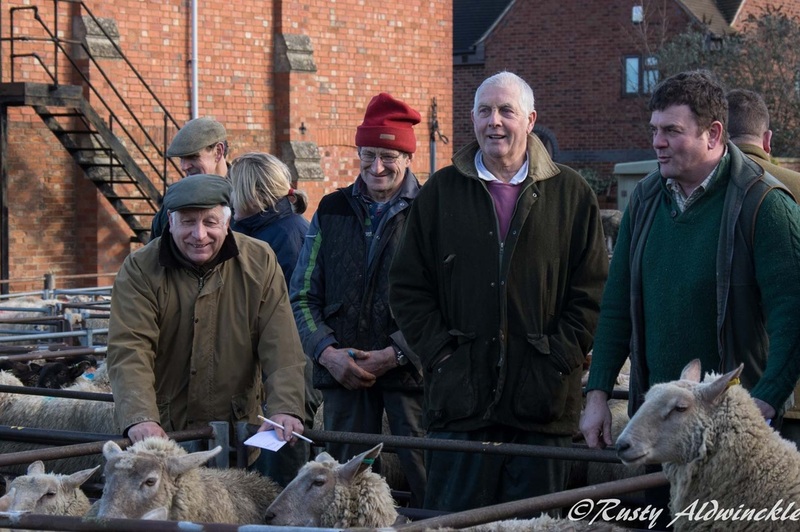 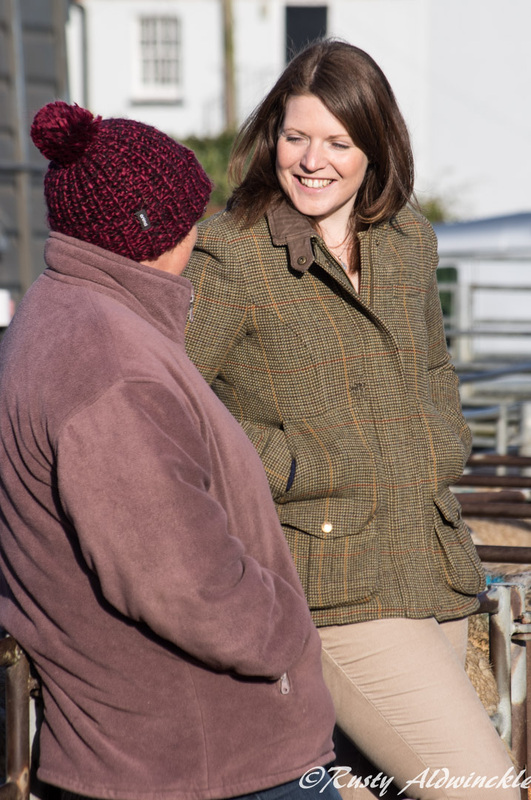 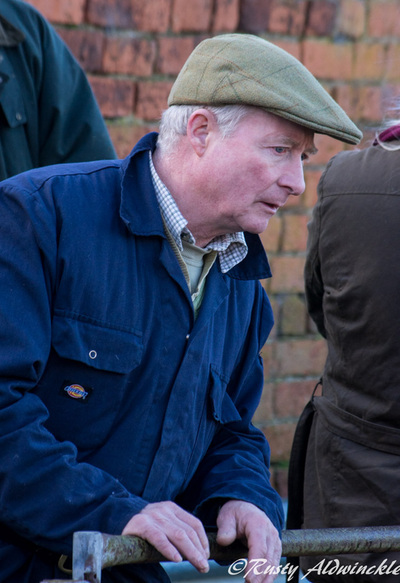 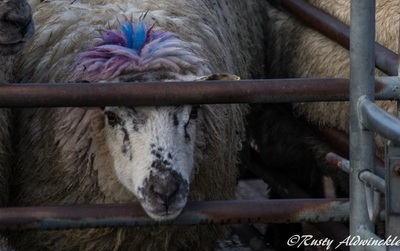 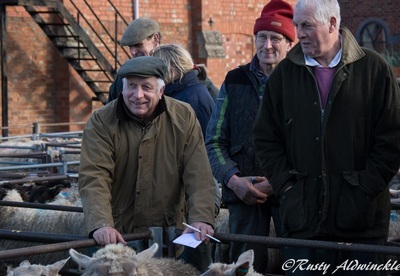 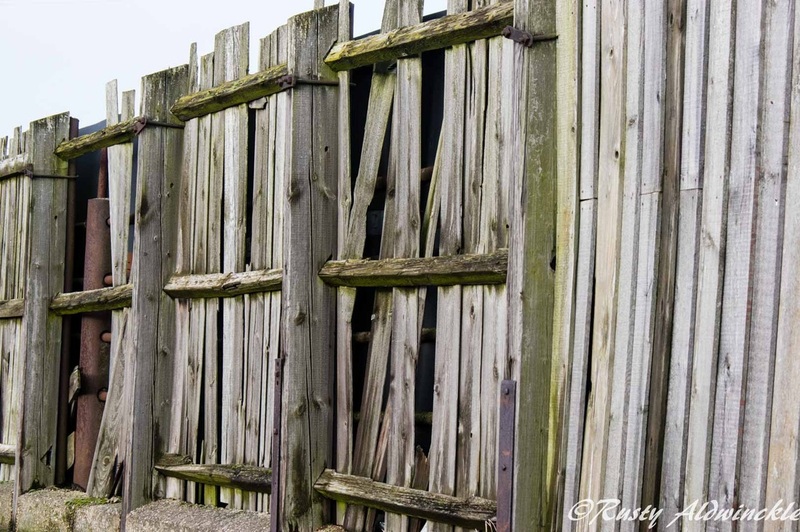 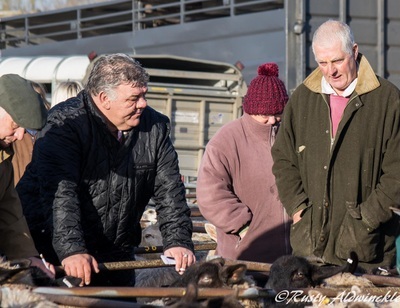 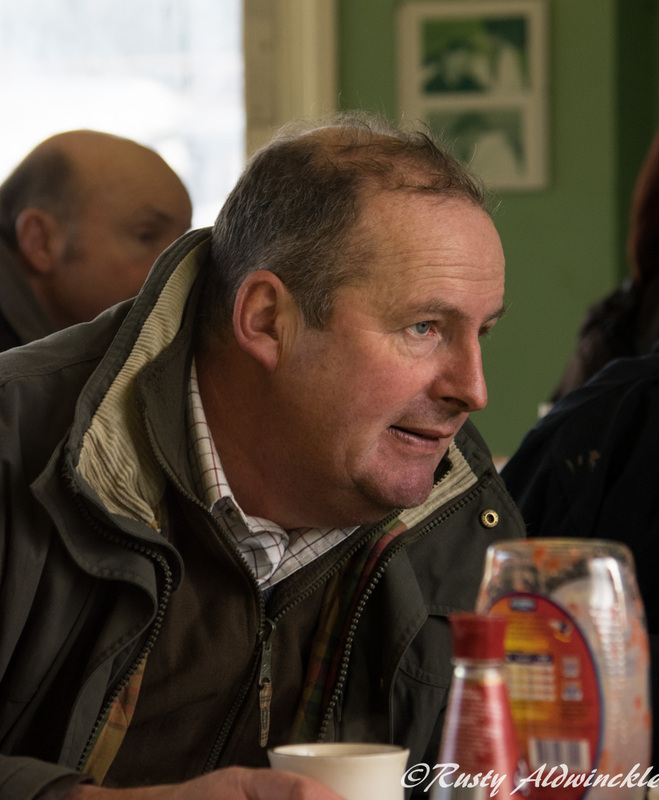 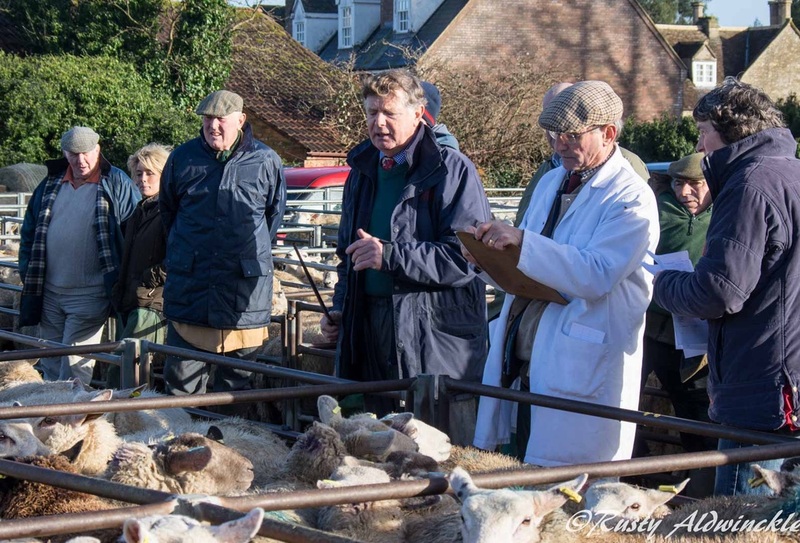 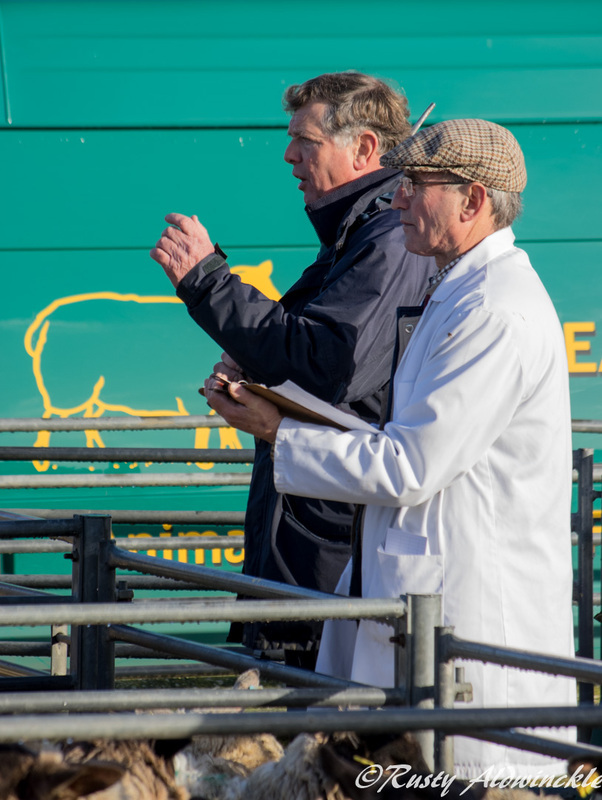 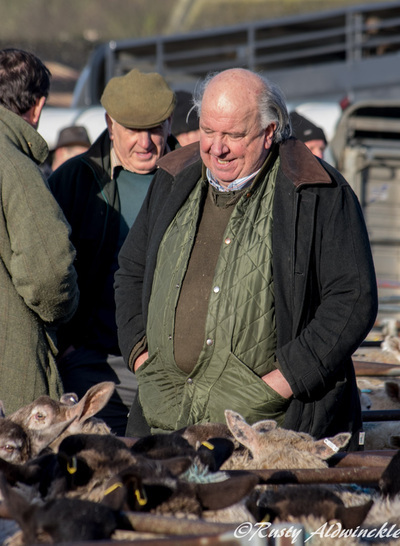 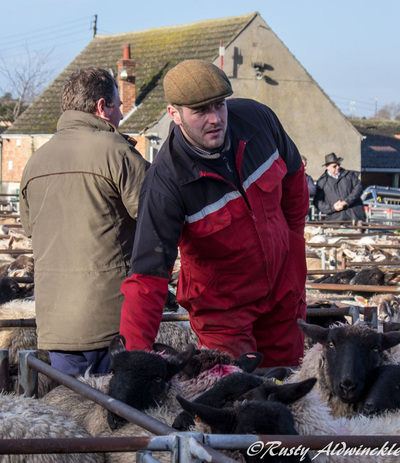 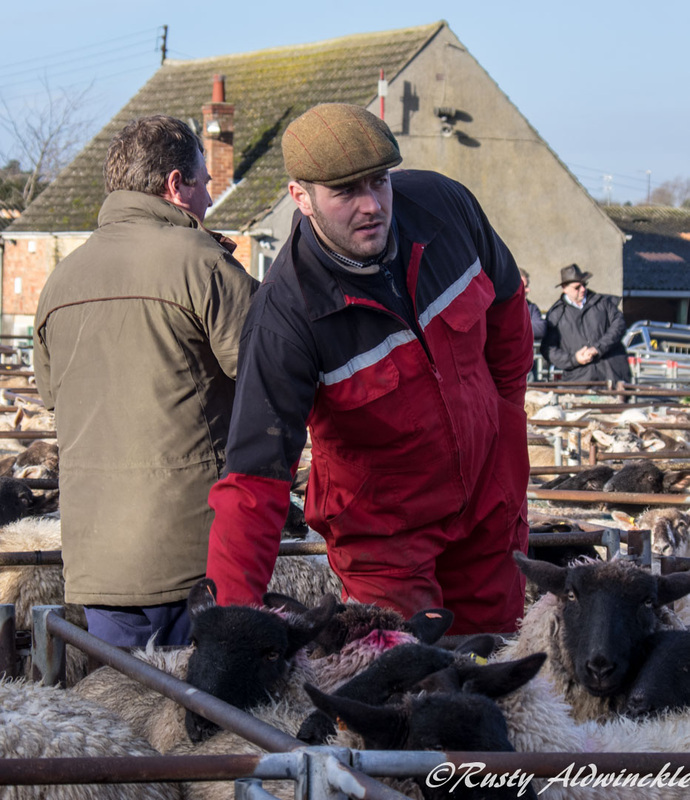 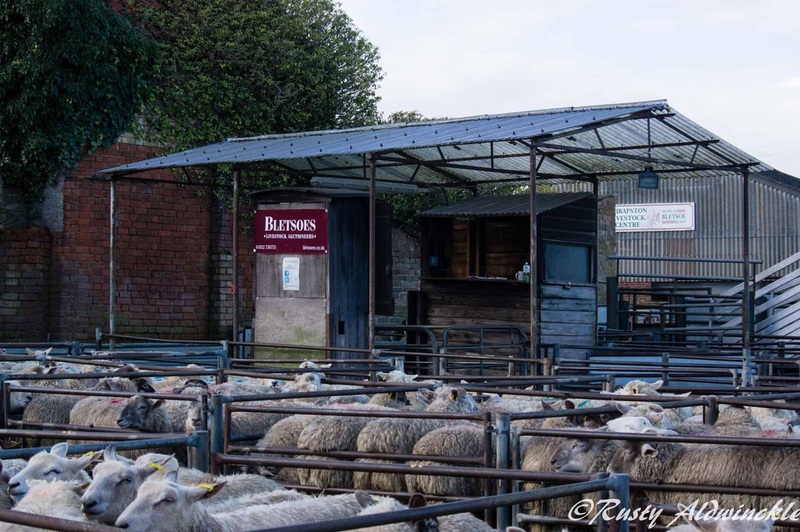 These were taken at Thrapston Livestock Market. 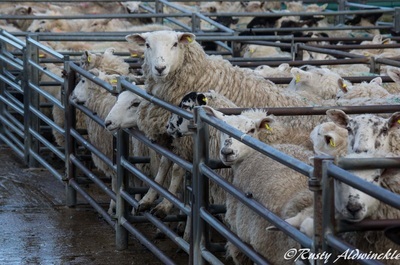 Up at the crack of dawn and out in all weathers, so I doff my hat and my camera lens to you all.